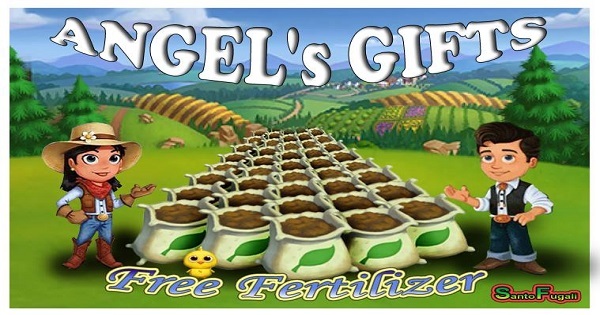 Fertilizer in FarmVille2 can be applied to Seeds and Trees to give one extra product at harvest. Animals may give fertilizer when fed and for each animal feed the Fertilizer Bin gains one point which can be harvested for 12 fertilizer when 40 points have been gathered. Hi players. 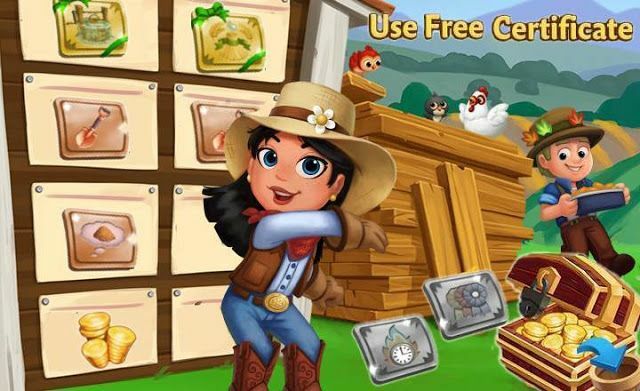 We want to gift you with some Fertilizer Links, remembers that these links come from other Accounts and not are Zynga Rewards so only faster users can get them.